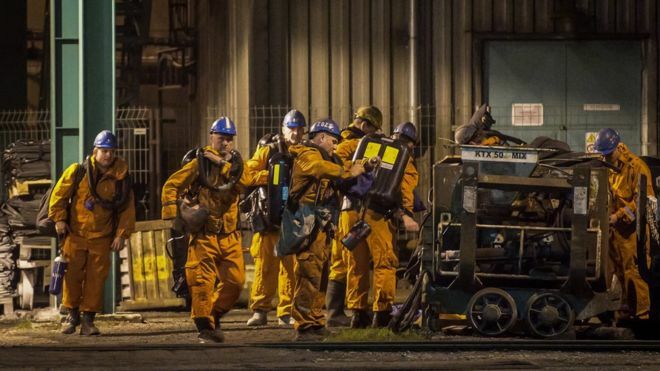 A methane explosion at a Czech coal mine claimed at least 13 miners, leaving 10 more injured on Thursday, with state-run OKD mining company spokesman Ivo Celechovsky telling AFP news agency 11 of those killed were Polish nationals, while the other two are Czechs. eastern town of Karvina, close to the Polish border. Managing director Boleslav Kowalczyk said a search operation was being hampered by fire. 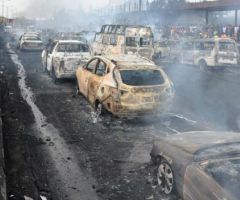 "Unfortunately, we have reached a point where it was impossible to move forward, because there was a fire raging and zero visibility," he said. 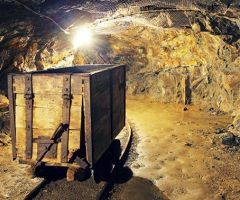 Prime Minister of Czech, Andrej Babis, is set to visit the mine, alongside his Polish counterpart, Matuesz Morawiecki on Friday. The parliament will also hold a minute's silence for the victims. "The blast at the CSM mine is a huge tragedy," Mr Babis tweeted.